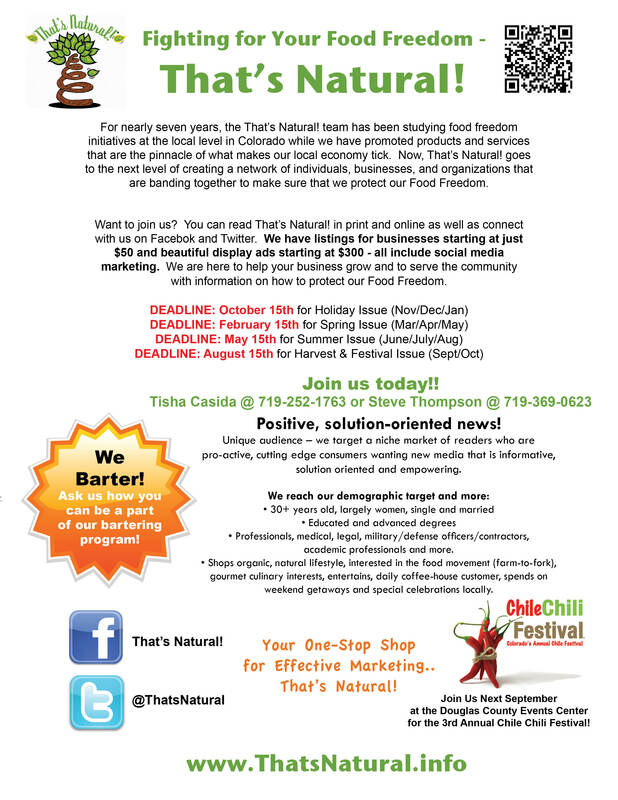 Advertise & Promote with That’s Natural! – That's Natural! Advertise & Promote with That’s Natural! Here is our rate sheet – contact us for more information on how to reach a targeted market to effectively grow your business or organization!